Everyone's wishlist is undoubtedly filled with tech - from new smartphones to the latest cameras to wearable technology that didn't exist a couple years ago, here are some gifts the whole family will love. 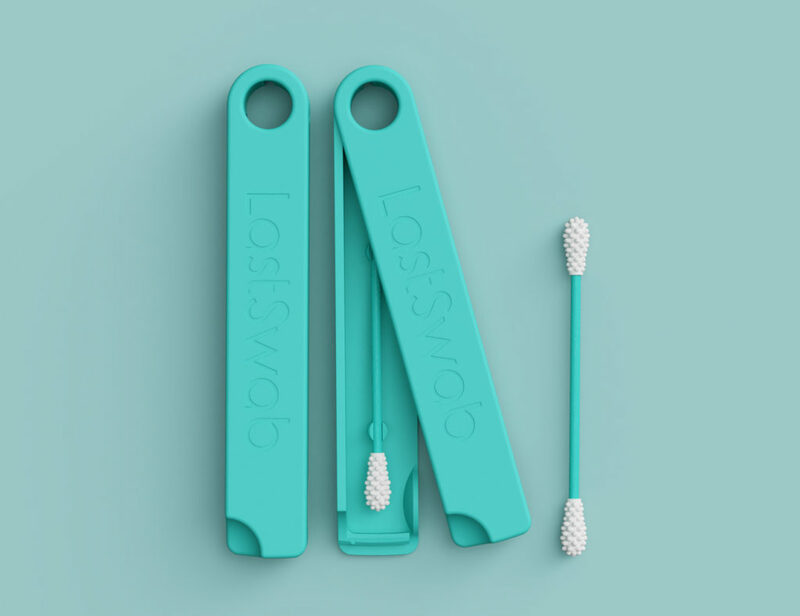 Gone are the days when family gifts weren’t that techy. Nowadays, if we had to pick cool gadgets to give your family, at least 60-70% of them will be related to some kind of technology. 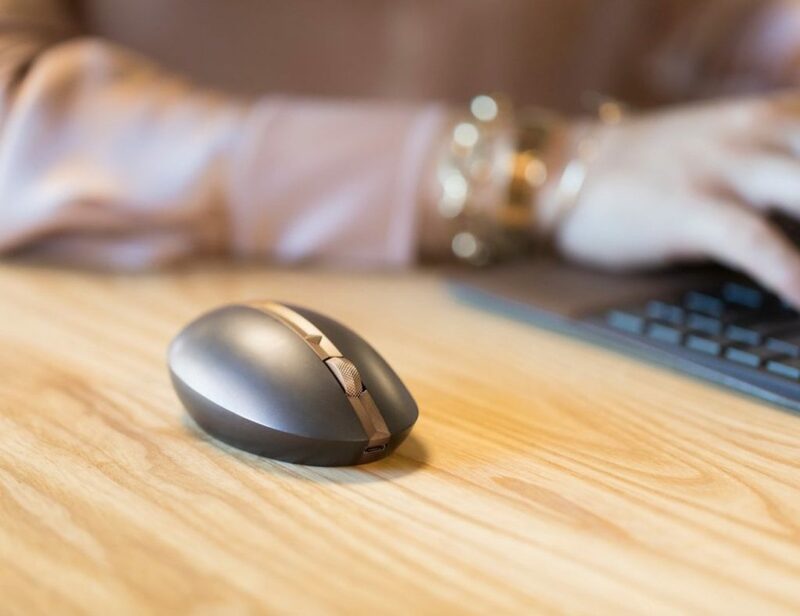 Be it a robot or smart home device, the modern generation is slowly heading towards a massive technological shift that seemed quite far-fetched even a decade ago. 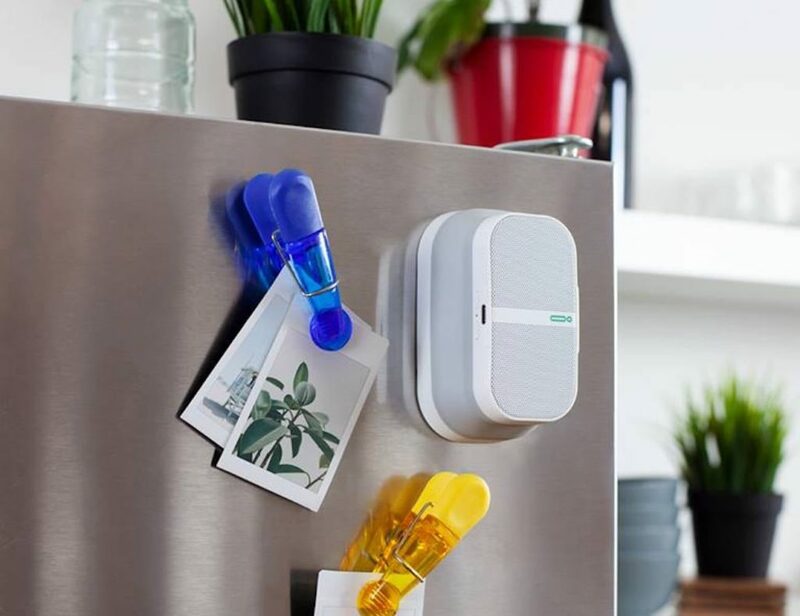 So, here we have some of our most favorite smart gadgets to surprise your family. P.S. Even grandma is going to like them! 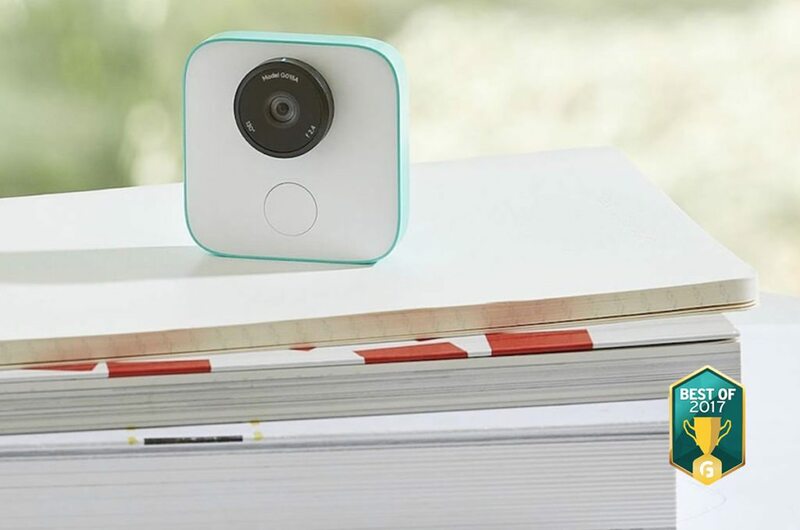 Never miss another moment with the Google Clips Smart Family Home Camera. Compact yet versatile, this intelligent device blends into your surroundings yet it’s always ready. 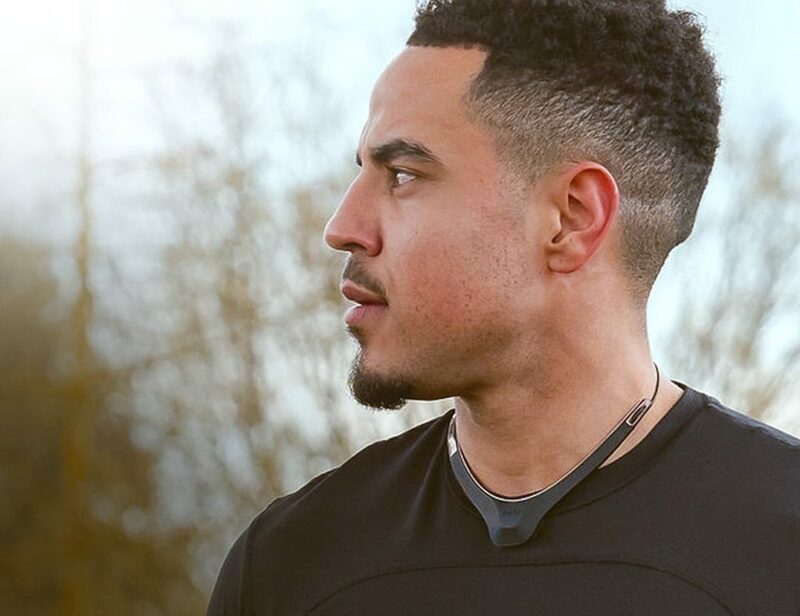 In fact, the Google Clips Camera uses the latest technology to recognize faces and important events. 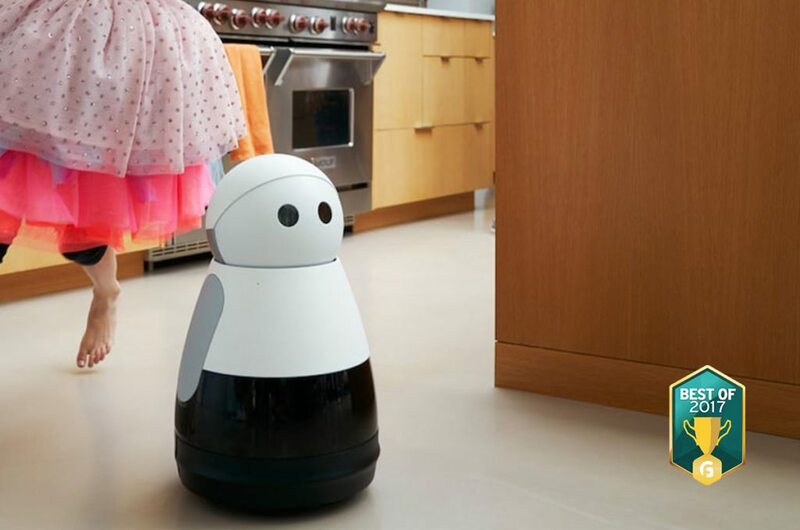 Embrace the future of robotics with the adorable home robot, Kuri. Complete with a delightful personality, Kuri brings a unique spark of life to your home. Saying “Hey, Kuri” also enables her to respond to a variety voice commands thanks to a four-microphone system. Bring your family photos to life with the Memorywall 3D Picture Frame Display. This hanging system is interactive and versatile and comes in 8×8-inch squares. 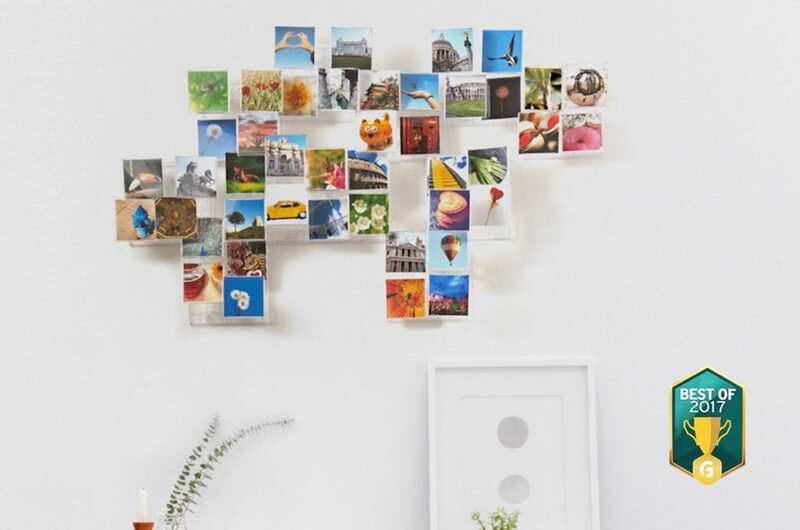 Within the Memorywall unit are four different 4×4-inch picture frames for you to fill with memories. 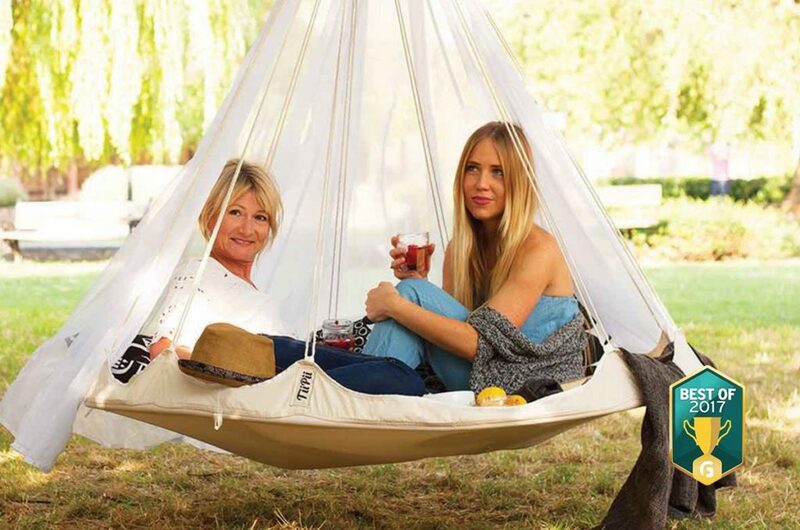 Rest in total comfort anywhere with the TiiPii Bed Luxury Transportable Hammock. When it’s time for some R&R, this hammock sets up quickly and easily. Then, when it’s not in use, the TiiPii packs down effortlessly into a highly portable canvas bag. Protect all of your devices at once with the InvizBox 2 Privacy and Security Router. Without compromising on speed, this system protects you and your family from tracking, profiling, hackers, and more. The InvizBox 2 and InvizBox 2 Pro utilize either a VPN connection or a connection to Tor. Need a helping hand in the kitchen? 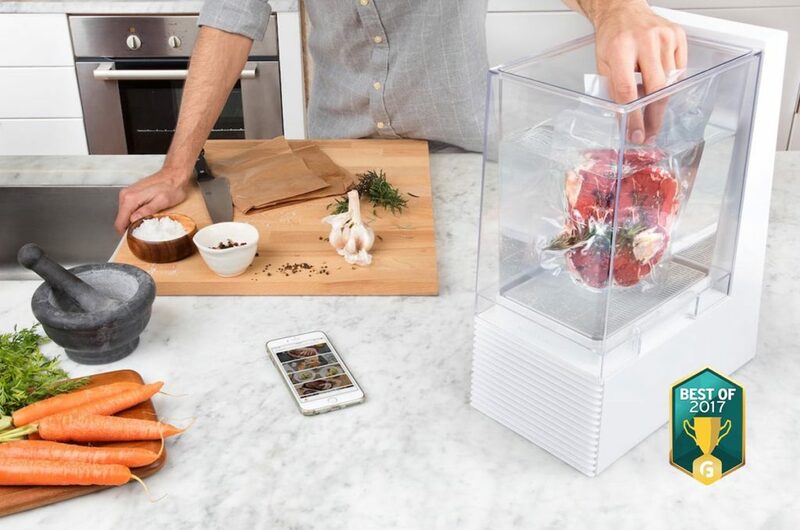 Look no further than the Mellow Intelligent Sous Vide. This must-have kitchen companion does the legwork for your recipes to ensure you get only the best flavors. Have total peace of mind for your home deliveries with the BoxLock Smart Home Delivery Padlock. 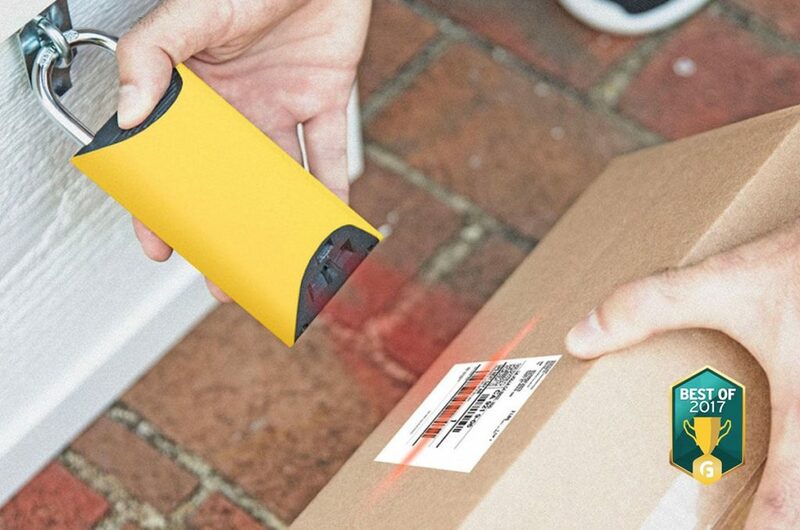 This lock is actually connected to the internet making home deliveries as safe as can be. 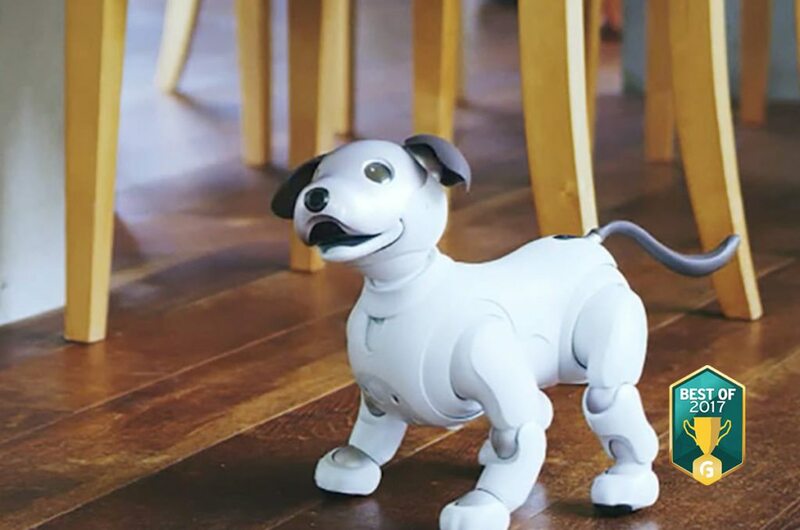 Introducing the newest member of your family, the Sony aibo Intelligent Dog Robot Pet. Although a robot, this dog acts just like man’s best friend. You’ll instantly bond with his big and joyful eyes. Introducing the newest member of your family, the Jibo Intelligent Home Robot. 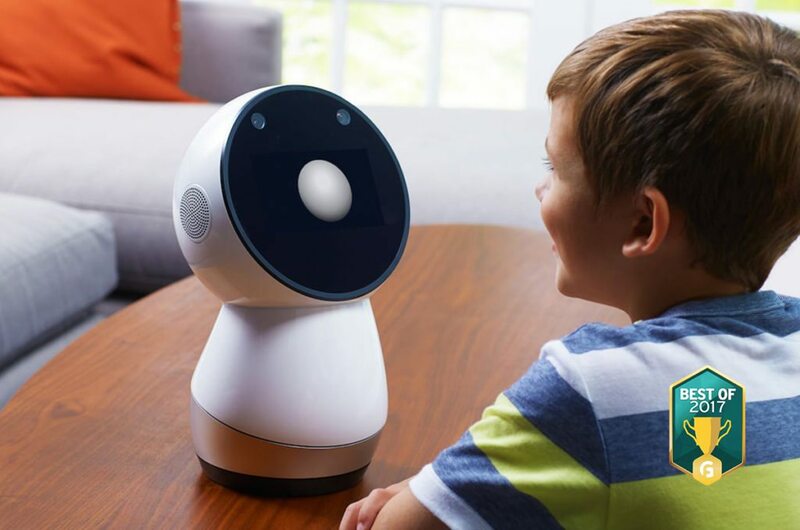 Equipped with brilliant technology, this robot interacts with your family with natural ease. 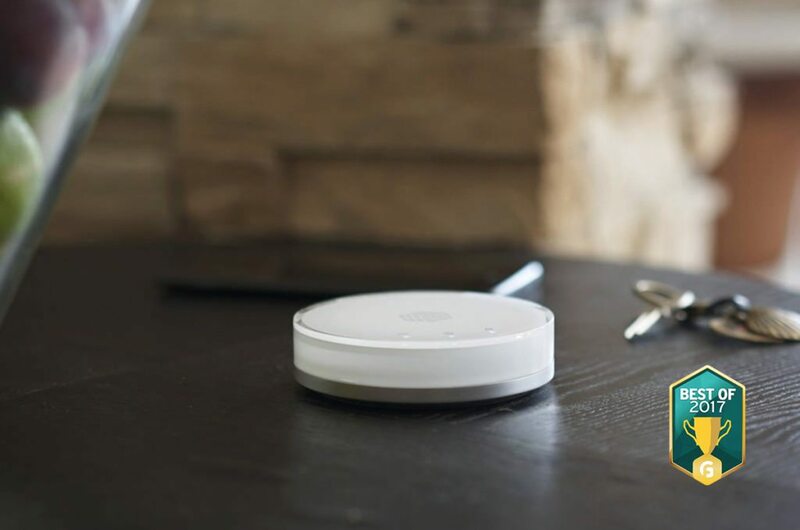 Step up the safety of your home with the Wink Lookout Smart Home Security Suite. Complete with a variety of devices, the entire system communicates to keep your family and belongings safe. Extend the functionality of your devices with the Amazon Alexa Echo Smart Home Buttons. Coming in a set of two, the Echo Buttons integrate with your Echo speakers. As the first of many Alexa Gadgets, the buttons allow you to play games with the whole family. Keep the whole family on their toes when you bring out the Mr. Pip’s Liar’s Bluffing Dice Cup Game. This little puzzler is much more than meets the eye. Each player has their chance to bluff and everyone else must decipher. Introducing Starry Station, the ambient touchscreen Wi-Fi station. 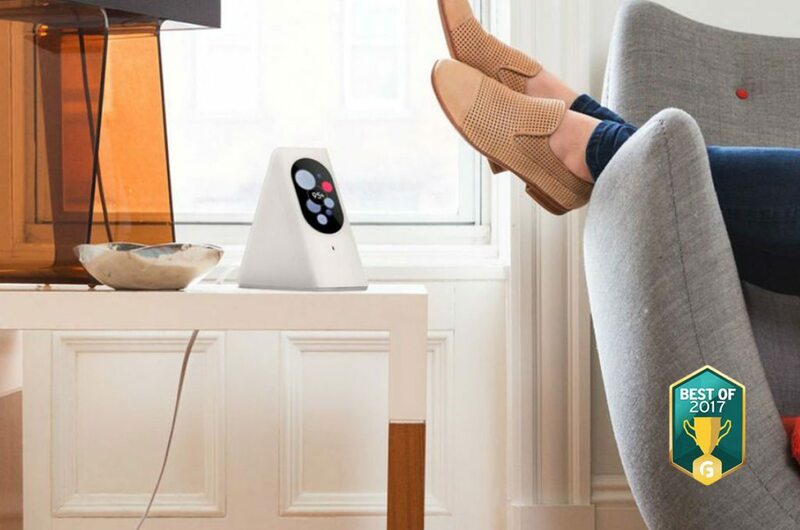 Understanding the reliance we have on a wireless and smooth internet connection, this device allows you to customize your connection for a faster, more enjoyable experience. Kick your TV time up a notch when you have the Burrow Stain-Resistant Charging Sofa. This piece of modern furniture was built for modern sitters. In addition, the sleek yet classic design is timeless to suit any interior. 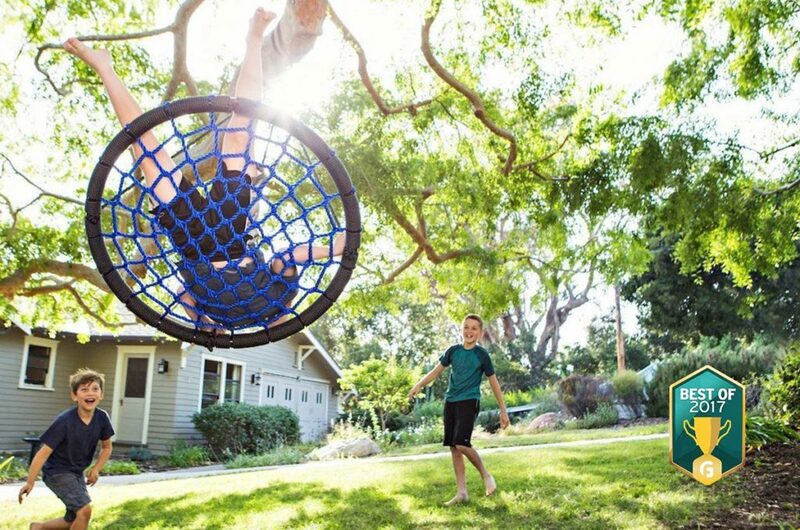 Take your backyard adventures to new heights with the Galaxy 360 Swivel Tree Swing. Perfect for use in pairs, this swing attaches to a tree in your yard with ease. The Galaxy Tree Swing is complete with a massive 40-inch seat. 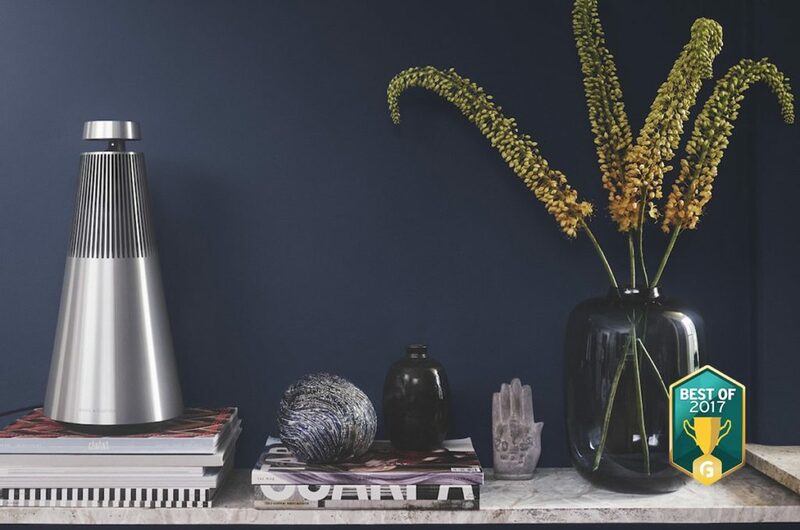 Shake things up at your house with BeoSound 2 Home Wireless Speaker System. 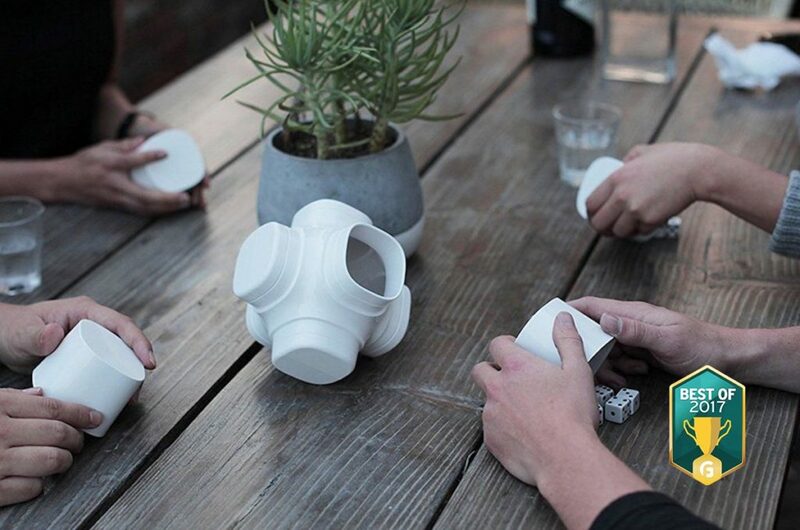 Complete with a conical design, this speaker disperses audio into a full 360 degrees. With pristine corner to corner sound, BeoSound 2 will delight your family no matter the genre of music. Wake up on the right side of the bed every morning with the Bonjour Smart AI Alarm Clock. 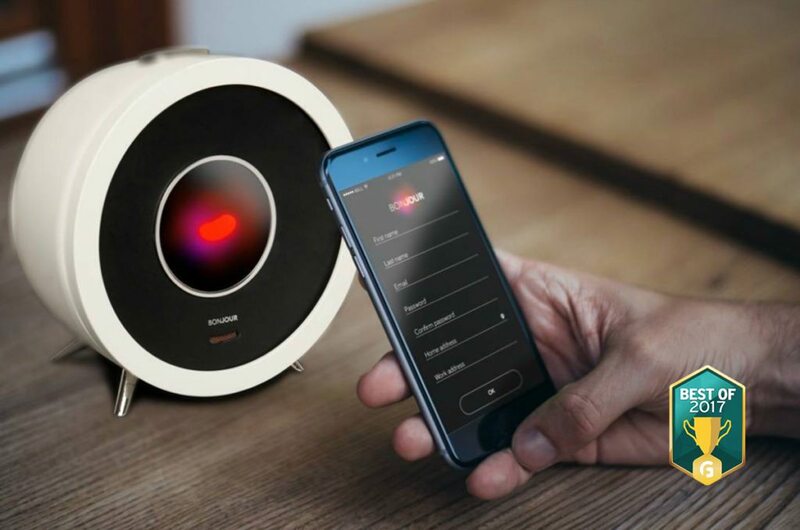 Another incredible invention from Holi, this alarm clock has voice-controlled AI that turns it into your personal assistant. 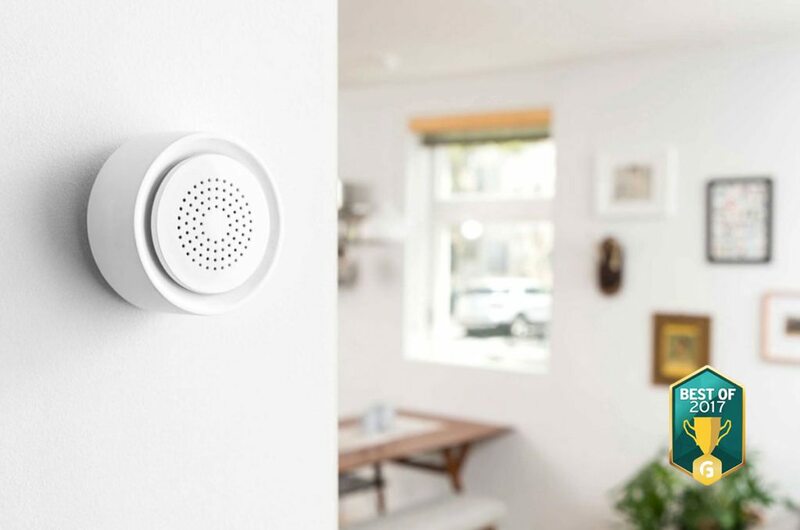 Keeping track of who comes to your place is now possible from your smartphone thanks to the August Smart Lock Pro + Connect. This system gives your smartphone the power to be a smart key to your door. 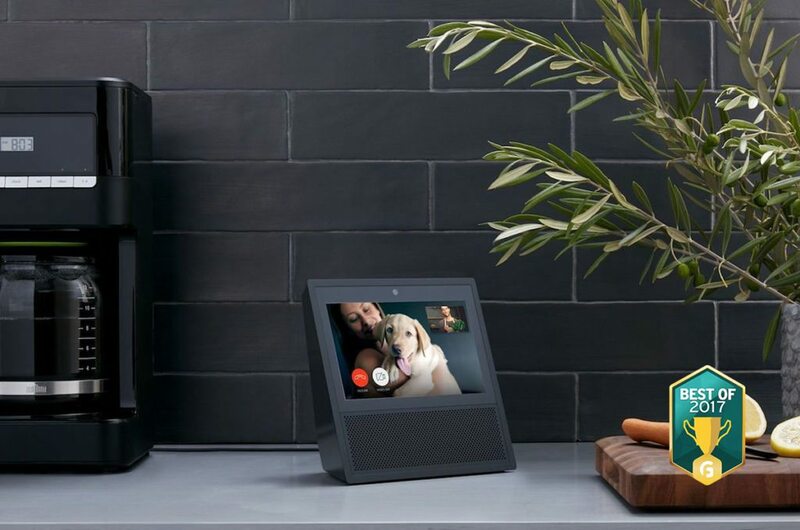 Powered by Alexa, the new Amazon Echo Show Smart Display lets you control your home and make video calls. Like other Echo devices, the Echo Show lets you ask questions and use voice commands. Stay connected to the people you love with the Loop Personal Photo Display. 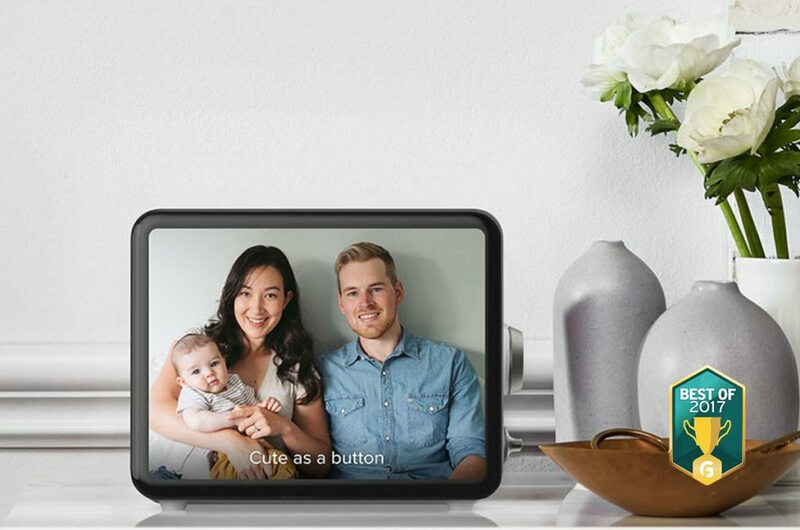 With it, you can enjoy all of your photos and videos, share effortlessly, and video chat on a Wi-Fi-connected display. Which one from the list would you pick to surprise your family? Let us know in the comments below.